Contact Alison on 0413 767614 or 02 8776 3389 for a free in-home assessment and quote. We offer a moving and packing service in Sydney and the surrounding areas. We work closely with Sydney removalists and know how to have our clients packed up and moved on time without major disruption to everyday life. Our experienced team of ladies all have practical, caring compassionate natures and like nothing better than helping you when you need it most. They will wrap and pack your items leaving you safe in the knowledge that most valued possessions are being cared for while making it convenient and easy for a removalist to carry, stack and deliver to their destination. 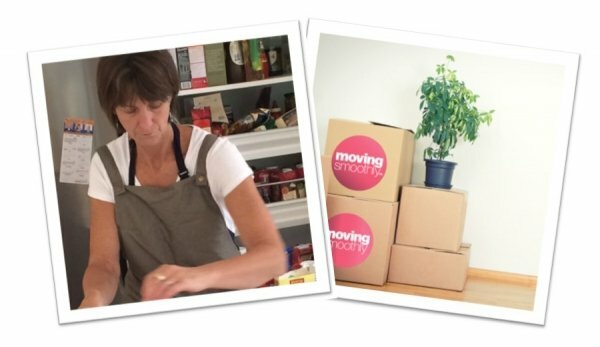 Our unpacking service is definitely a small luxury but essential if you need to get on with your ‘life’. From a ‘partial unpack’ which includes unpacking the kitchen to making beds and arranging clothes and bathrooms – (usually performed on the same day that you move in); we can also provide a complete valet unpacking service including setting up playrooms, offices and garages to arranging books, ornaments and pictures – leaving you amazed at how quickly your new house becomes a home again! We are not your usual movers and packers, our service is personalised for each of our clients. Whether you need a de-cluttering service, or cleaning for your new and old property arranged, we can do it all. Our team is highly organised and have dealt with countless logistics that arise when moving. No matter what your needs are – we can do it all. And we do it professionally with great care and support. No matter what your needs are, we provide a complete professional service with the emphasis on care and support. Our Sydney home packing service is our most sought-after service. 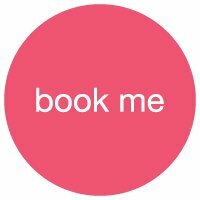 Book now to make sure your moving date is available.